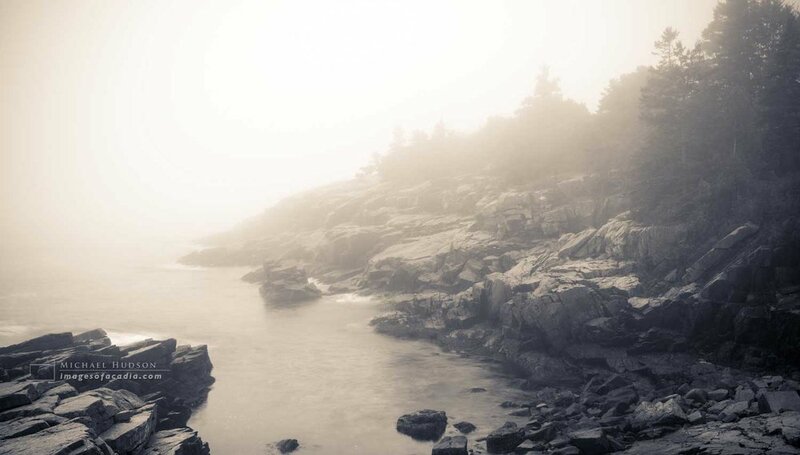 For years, I've been working on putting together my own photography workshop in Acadia. For one reason or another, I've never gotten it off the ground, though I've had interest from several people all over the country. Well, that's all about to change. 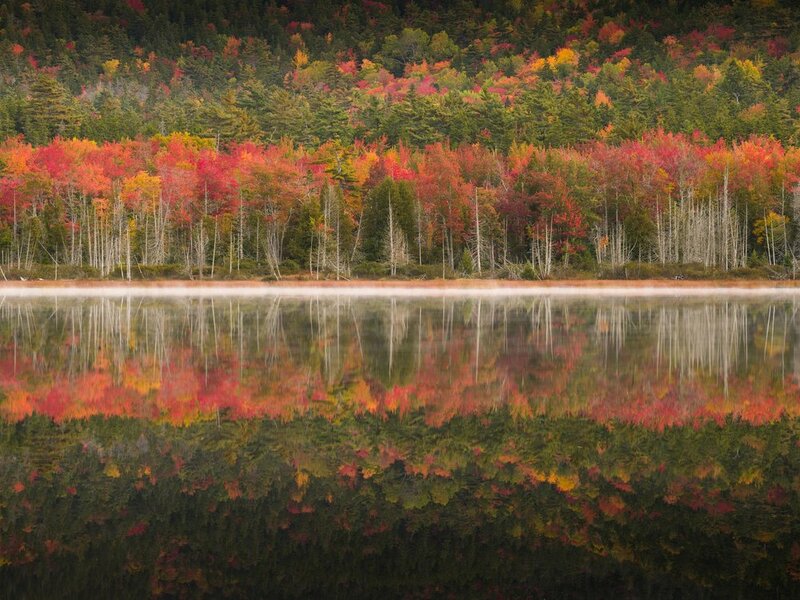 Autumn is the best time to visit Acadia. The colors are sublime, the air is clear and the scenery is second to none. I'll take you to see many of my favorite locations in the park. 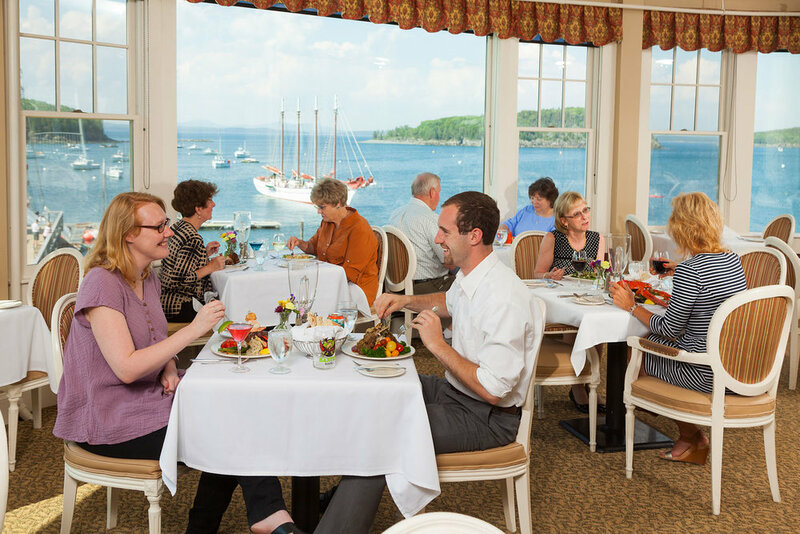 As a veteran of eighteen visits to Acadia, I know my way around and will show you the best places to be given the weather and lighting conditions. 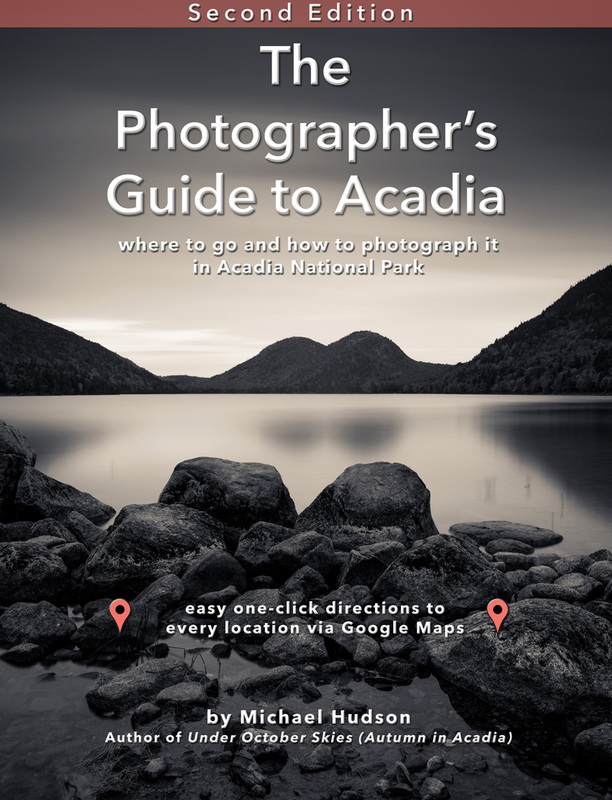 I wrote The Photographer's Guide to Acadia and can guarantee you'll have great scenery to photograph. 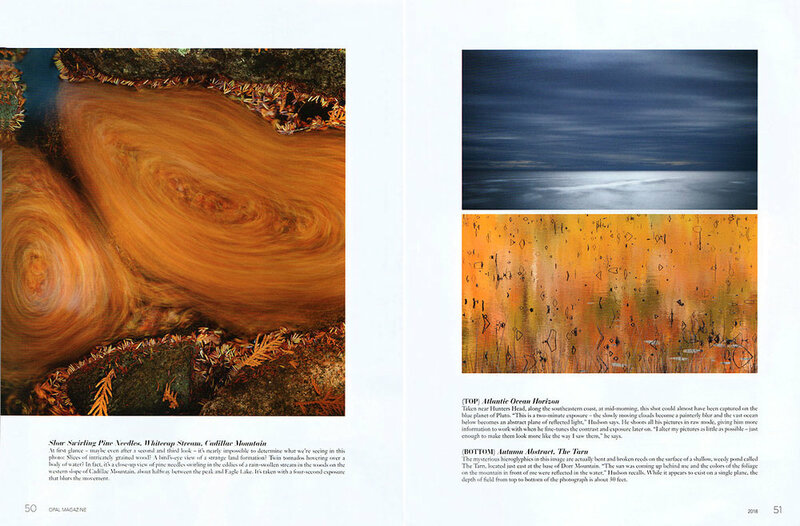 I'll be running my first Acadia photo tour/ workshop, from October 10-14th. This will be a small group, probably 4-8 people at the most. 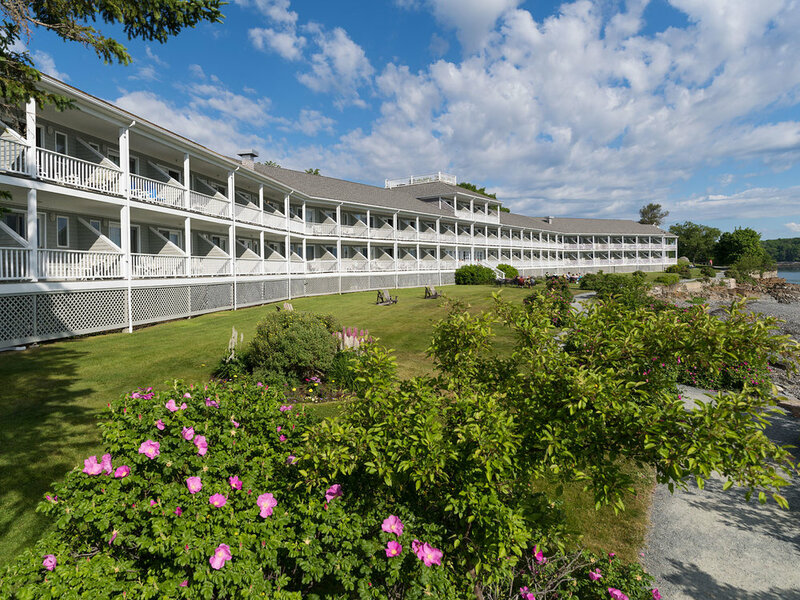 You'll be staying at my favorite hotel in Bar Harbor and spending each day out in the national park, visiting some of my favorite sites, shooting from dawn 'til dusk and receiving personal instruction from me. In the evenings we'll get together to look over the day's pictures, and I'll teach you some of my favorite techniques for processing your images in Lightroom and Photoshop. If you're interested in joining me, send me an email and let me know you're interested. I'm anticipating these few spots will fill quickly. I'll have a van or car to get us around to all the sites. You're free to bring your own, or rent one, but I'll be driving us around to take the burden of transportation from you if you choose. And by traveling together, I'm hoping we can build camaraderie and learn from each other as we compare notes, pictures and 'talk shop.' 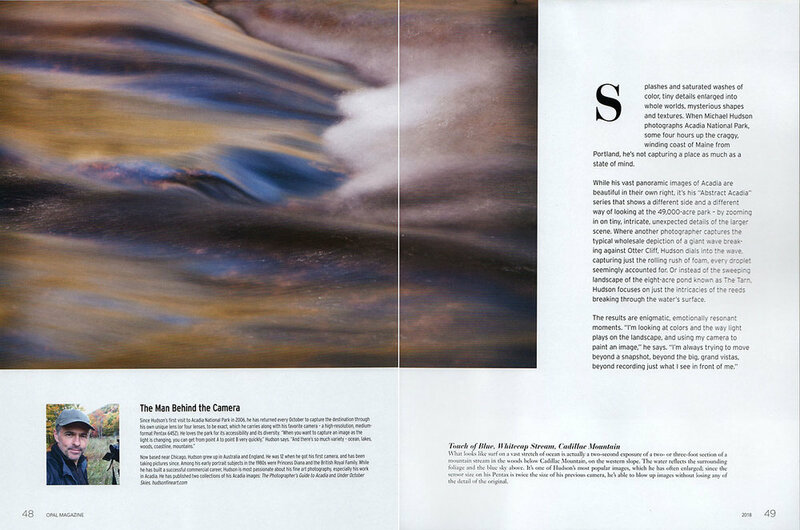 The idea is to learn not just from me, but from each other and our different backgrounds and experience in photography. A typical day will start about 6am when we head out for our first sunrise location (the sun comes up at ~6:55am). We'll go back to the hotel for breakfast then return to the park until we break for lunch in a nearby town. After the sun goes down around 6pm, we'll head back to Bar Harbor and have dinner together at one of the town's great restaurants. 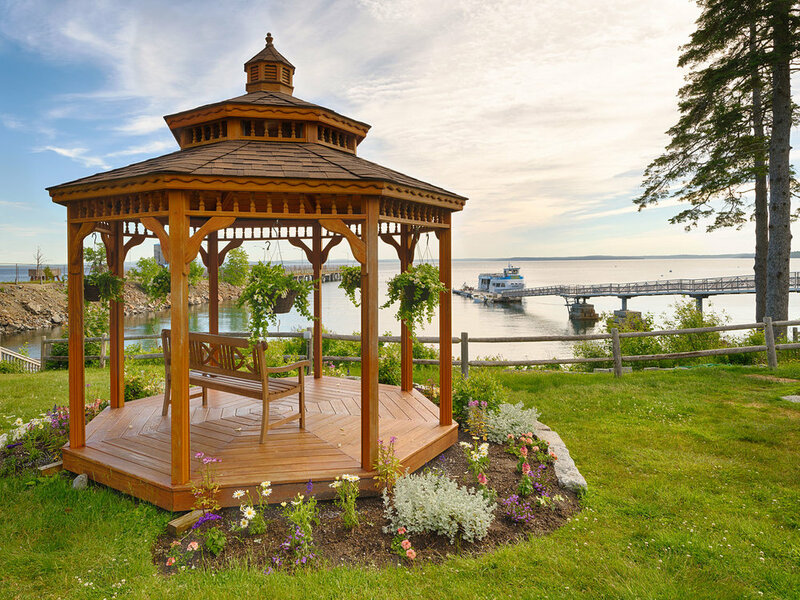 Then you can wander around the town for a while– Bar Harbor is full of souvenir shops, bookshops and more– before we return to the hotel for the night. If you're still awake and there's interest, I can go through some of the techniques I use to process my images and answer any questions you have. PS If you think you're interested in joining us, fill out the form below with your name and email address and I'll send you a registration form. Fallen birch leaves, near the Great Meadow. 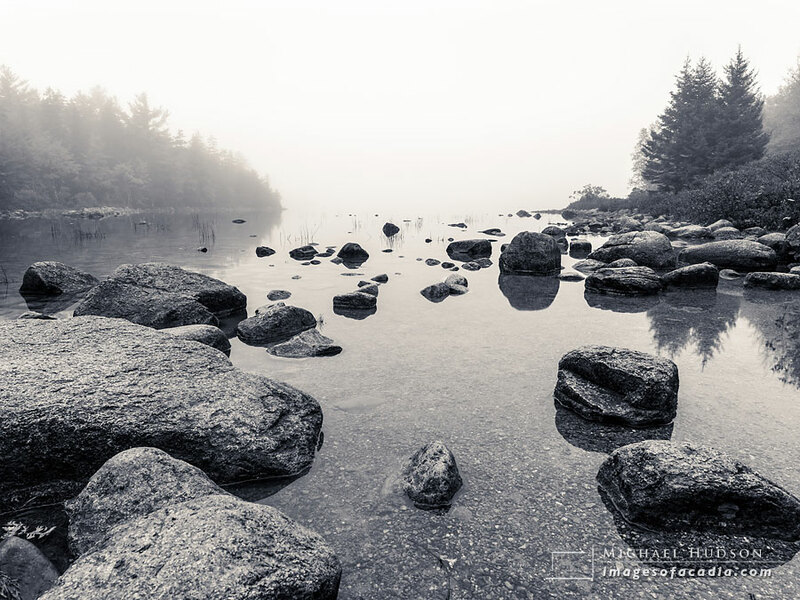 Built by hand with locally sourced cobbles and financed by John D Rockefeller Jr in the early part of the twentieth century, Cobblestone Bridge is an easy 30-40 minute hike from Jordan Pond, along Jordan Stream.